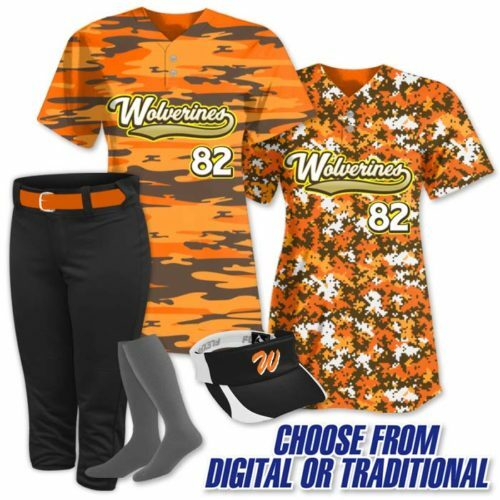 Price Includes: Custom Sublimated Tank Jersey & 1 pair of Pants, Belt, Pair of Socks. 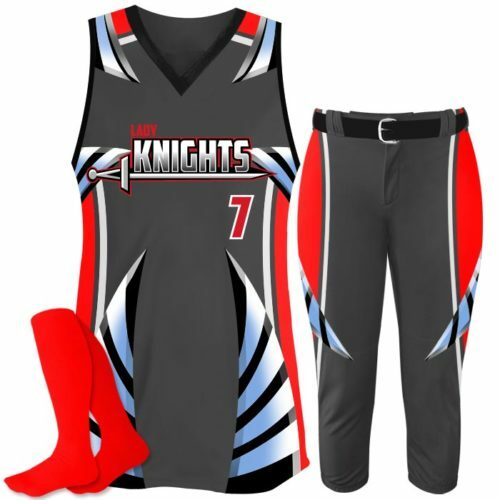 Uniform includes ALL DECORATION such as team emblem(s), player number(s) and player name. Add flags, sponsor logos, etc. at no additional cost. 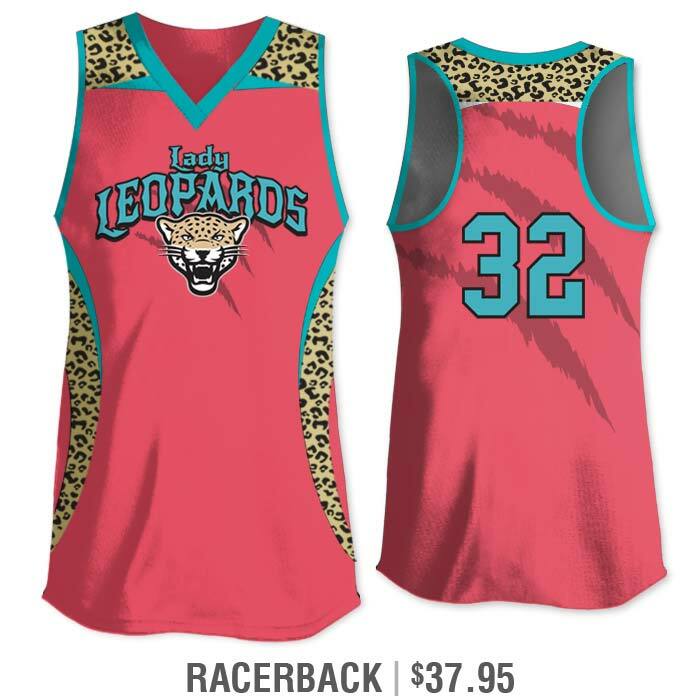 Other jersey cuts available at different price points. 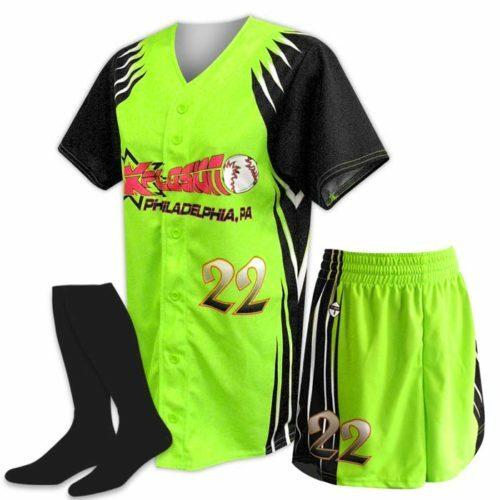 – Jersey includes team emblem on full front in an unlimited amount of colors in any font. – Numbers can be placed on front and back of jersey. Numbers can be 1, 2 or 3 colors in any font. 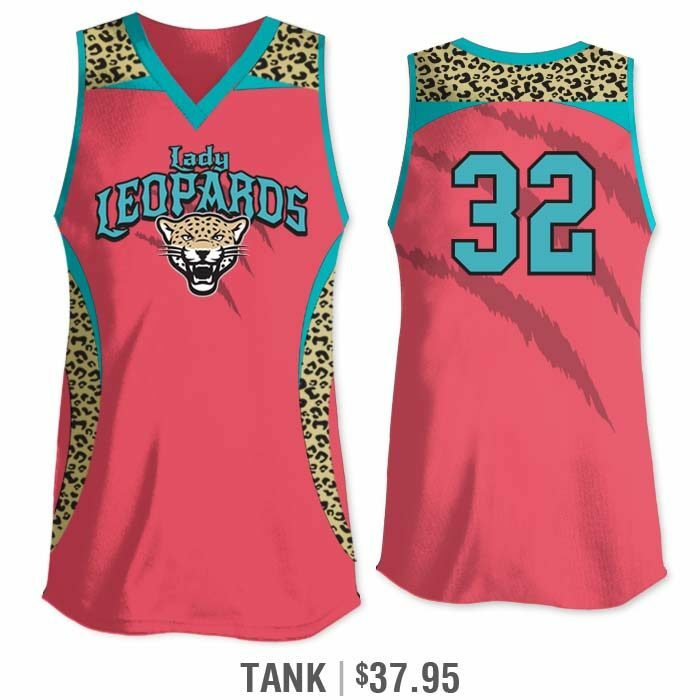 – TEAM NAME & NUMBERS are SUBLIMATED — that means they are dyed directly into the fabric — which means, you don’t feel them at all. And they don’t peel, crack or fade. 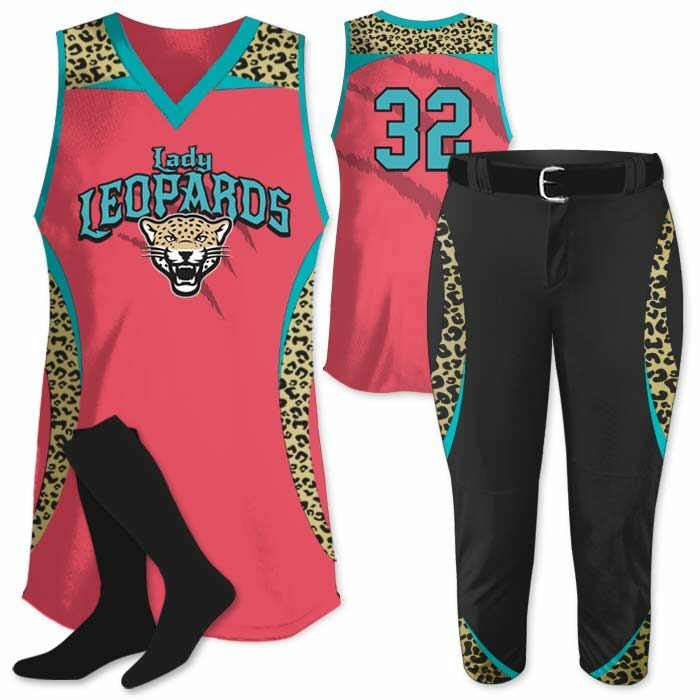 – Super stretch four-way, 100% Polyester. Based on the size chart, jerseys are true to size. 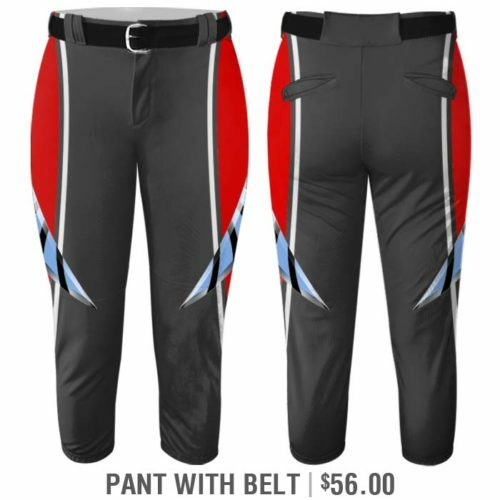 The pants run slightly small and are very fitted. There is not an elastic waistband. 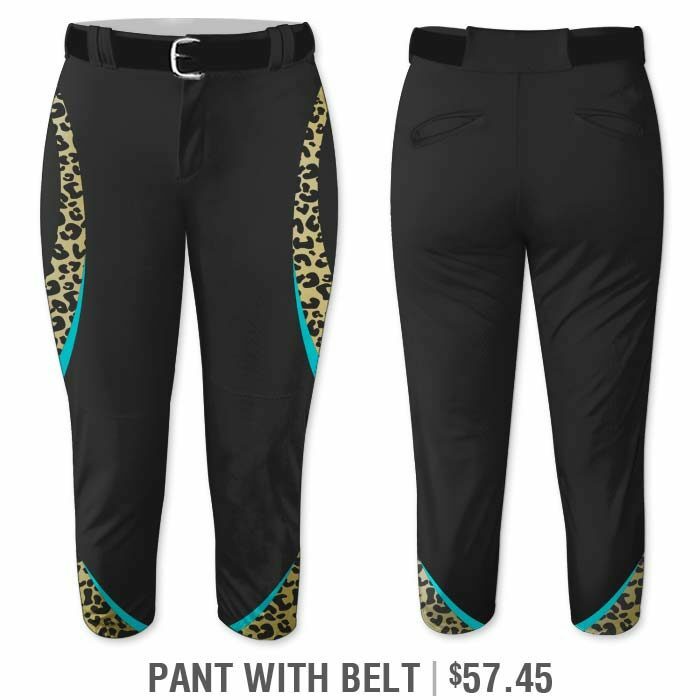 You may want to size up 1 size in the pants.